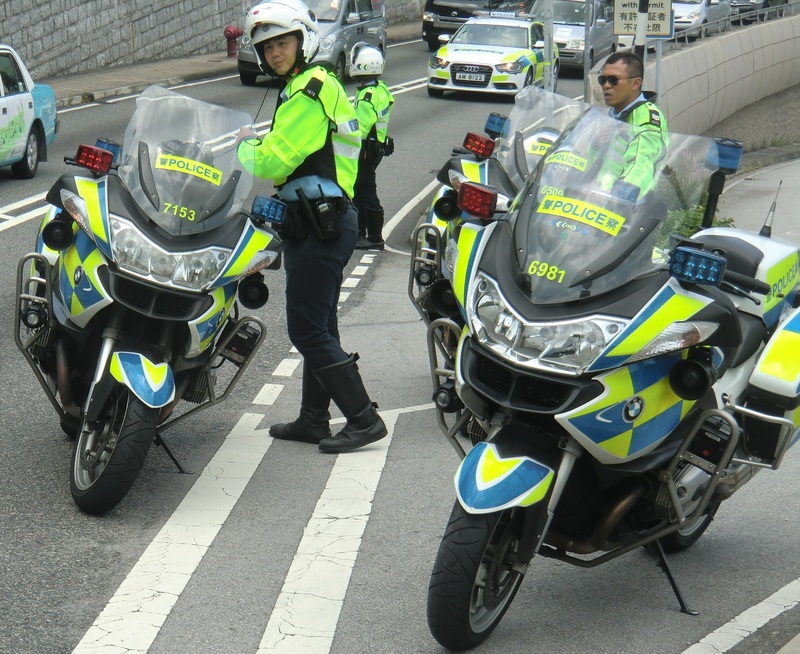 Deputy general manager Benny Chan said the company was in discussion with the Transport Dept on testing two-decked vehicles on the 3M route between Tung Chung and Mui Wo. Highlights from submission to the Development Bureau (full submission here). More blue taxis could be hitting the Lantau roads as early as April. The Transport Dept issued a tender for an extra 25 Lantau taxi plates on December 18, potentially increasing the stretched local fleet by 50%. Local taxi numbers last increased in 1997,when ten new licences were issued as Chek Lap Kok Airport began operation. Since then Disney and Ngong Ping 360 have opened, tourist numbers have increased fivefold and the populations of both Tung Chung and South Lantau have expanded significantly. Hong Kong government decisions follow a well-worn path. A government agency endorses a dubious scheme cooked up by some self-serving committee, outcry ensues and after a token consultation the project goes ahead. That has been the predictable course of the Transport Department plan to open South Lantau Road to non-residential traffic. While the extra 35 tourist buses and cars will have a small numerical imact on the current 2,500 or so vehicles on the road daily, the real effect is symbolic: it is no longer a closed road. The TD statement makes it clear this is merely the start. When it promises to review the timetable for “the second phase” we can be sure that further phases will follow. The roads of Lantau, narrow and hazardous as they might be, are paved with gold for the developers, landowners and tourist industry hucksters that the government calls on for advice. 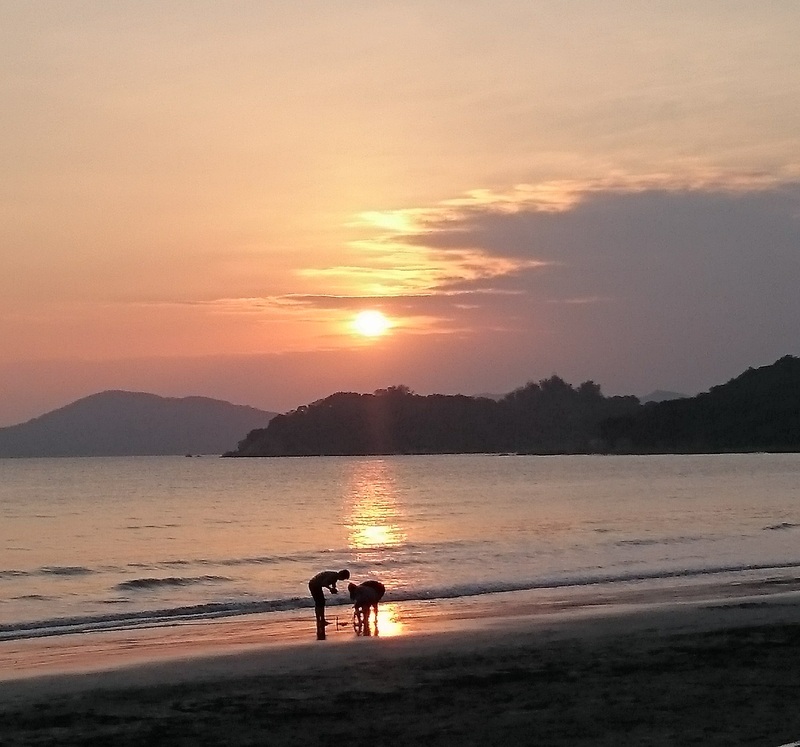 For a well-reasoned case on the problems of adding more traffic to South Lantau, read the Living Islands Movement (LIM) submission to the Transport Department. The paper, published on its website, makes a series of points that have not been publicly addressed by the Transport Department. Remote as Lantau may seem, you get a sharp view of the workings of Hong Kong. The dysfunction, the cronyism, the inability to grasp people’s needs – all reveal themselves in microcosm. So when the Transport Department pre-empts the outcome of its consultation on opening South Lantau roads, that’s an issue for Lantauistas, but it also tells a tale that is reflected across the entire city. Here comes the flood. 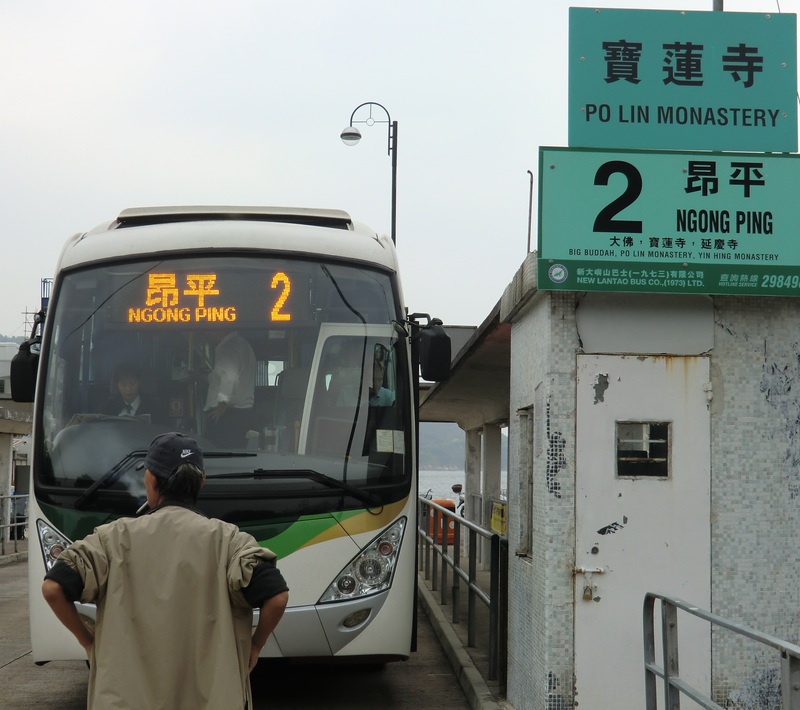 The Transport Department is planning to open up South Lantau roads to 50 non-resident vehicles and an extra 20 tourist coaches each weekday. According to this story in Sing Tao Daily on Monday, the department said it had come up with the proposal after “reassessing” the current closed road policy.